Welcome to Excel Dental Studio. Manoj Bahl, DDS and our experienced dental team are dedicated to providing professional care for you and your family. Our Merrillville dental practice treats children ages three and older as well as teens and adults who live or work in Merrillville and surrounding Northwest Indiana communities. From the moment you call our office until your dental work is complete, you will experience exceptional care. Our team not only strives to provide you with superior dentistry, but we’ll take the time to get to know you and your concerns. 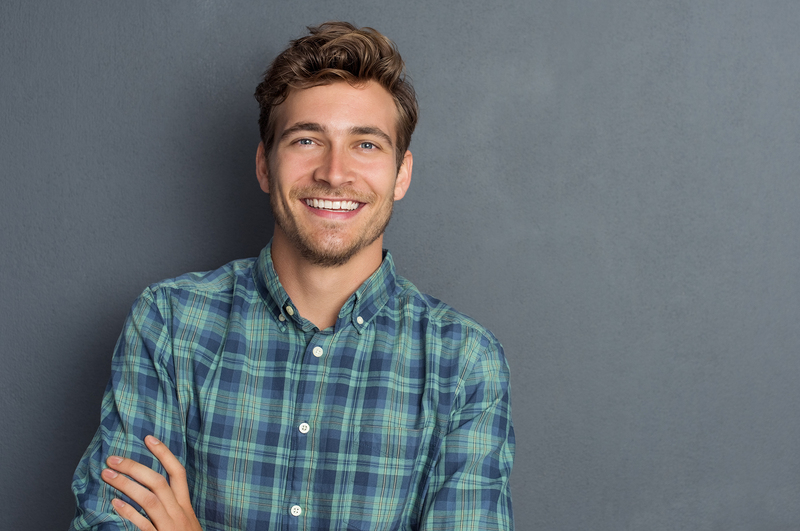 Whether your visit is for a routine teeth cleaning, Invisalign braces, oral surgery, porcelain veneers, or dental crowns, we’ll explain the procedure first so you know what to expect. We offer competitive pricing, affordable payment plans and will work with most dental insurance plans. 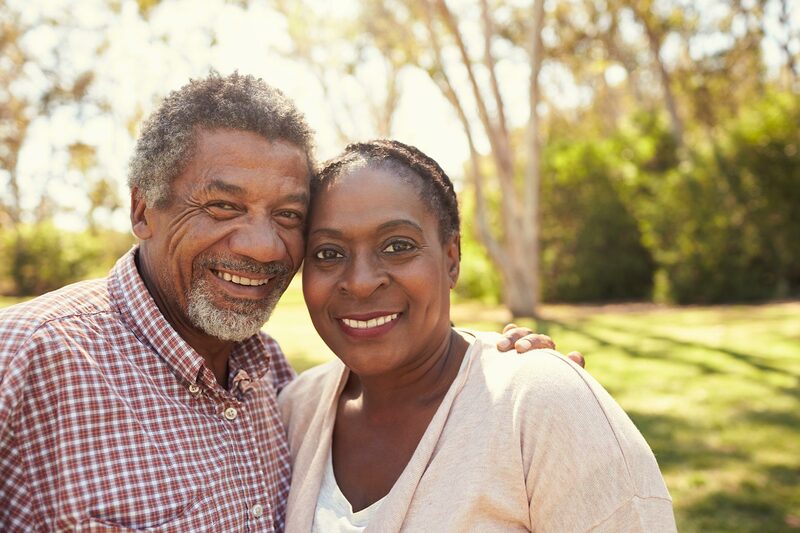 Our team will help you find the best payment option and, as a courtesy, will maximize any dental insurance benefits. 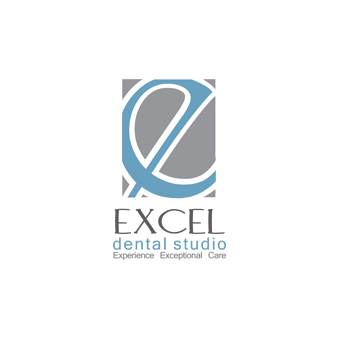 Excel Dental Studio uses state-of-the-art dental equipment to provide exceptional care to all patients. 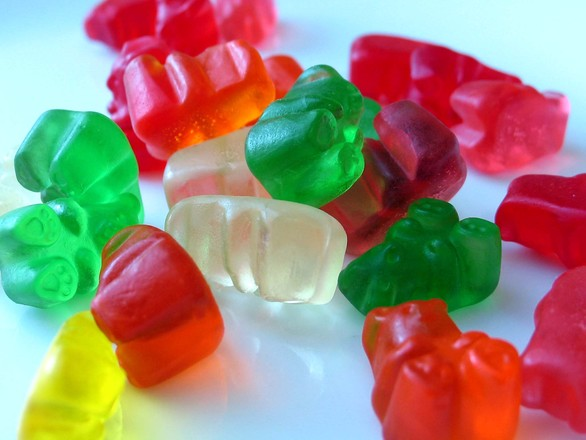 Excel Dental Studio offers a variety of dental services to provide the best care for you and your family. We offer a complete list of cosmetic dental services to help give you the smile of your dreams. Invisalign uses a series of clear, removable aligners to gradually straighten your teeth without metal or wires. 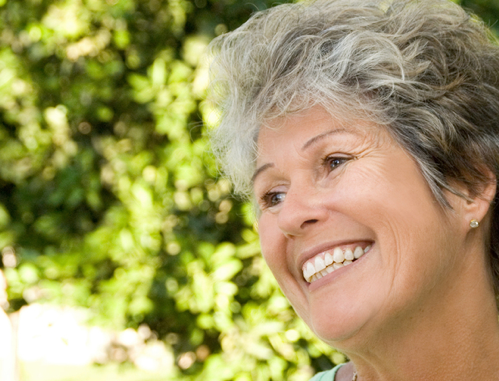 Dental implants are a great solution for a long term tooth loss solution. Contact our office for a consultation. Excel Dental Studio welcomes children of all ages to experience excellent oral health care.